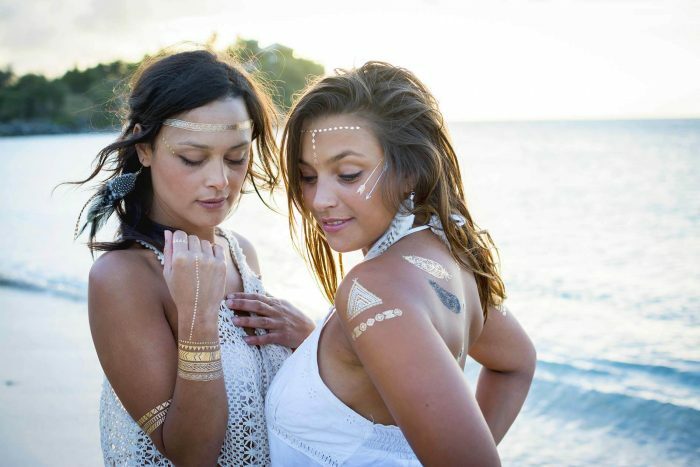 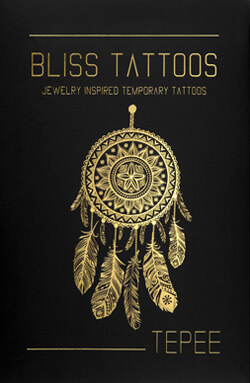 This bohemian chic collection, inspired by native American Indians, will allow you to transform your look in an instance. 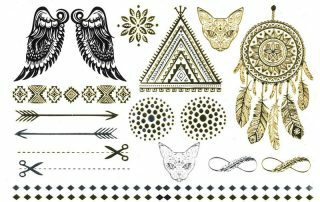 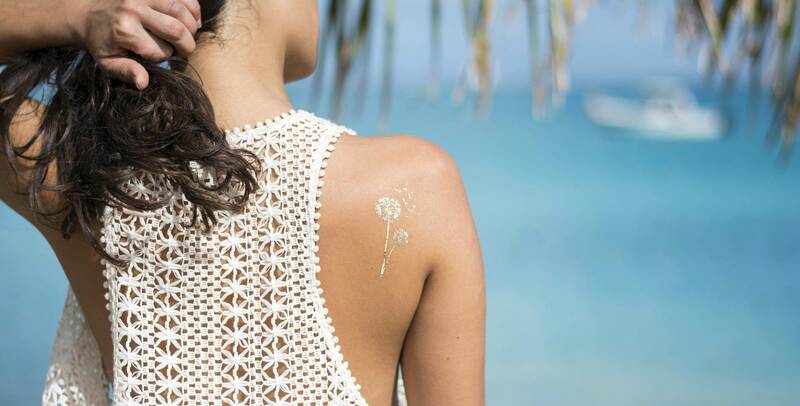 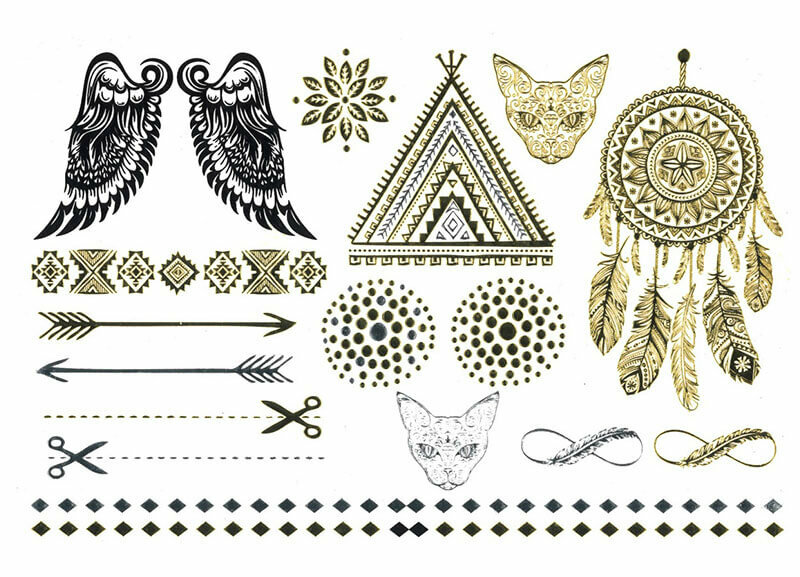 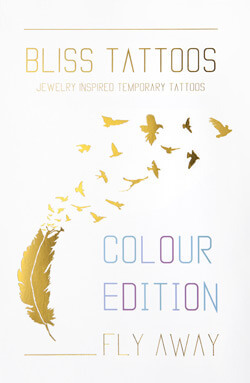 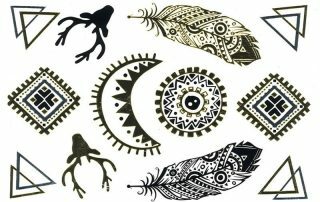 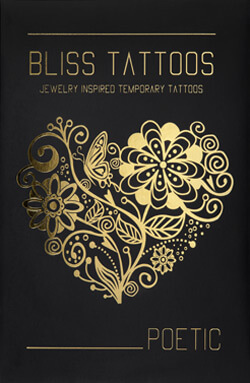 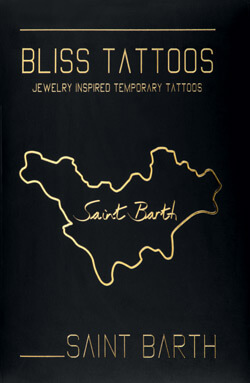 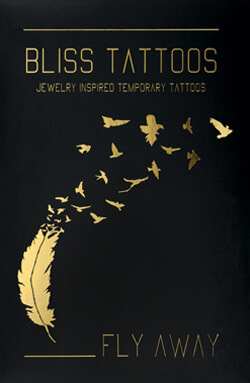 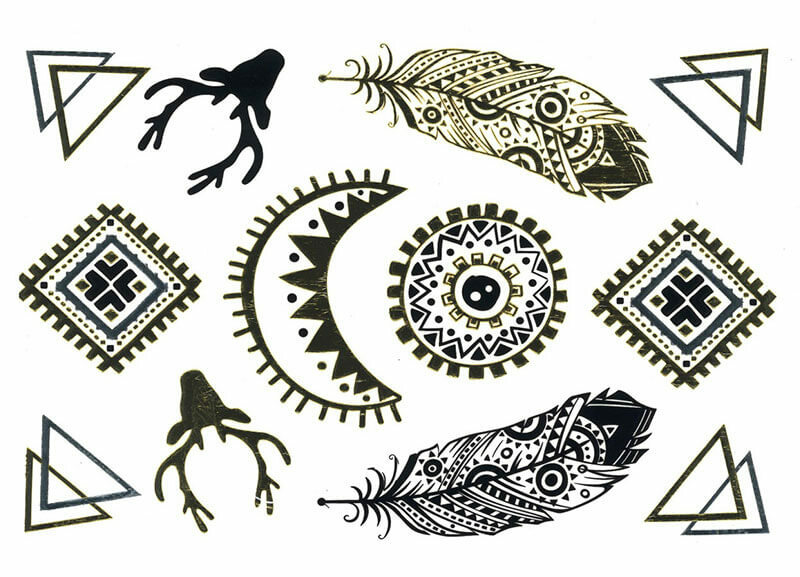 It is packed with unique feathers, dream catches, cats and many more delicately designed tattoos. 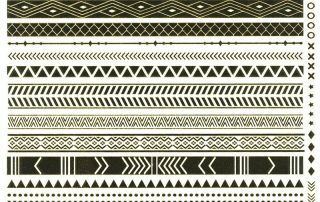 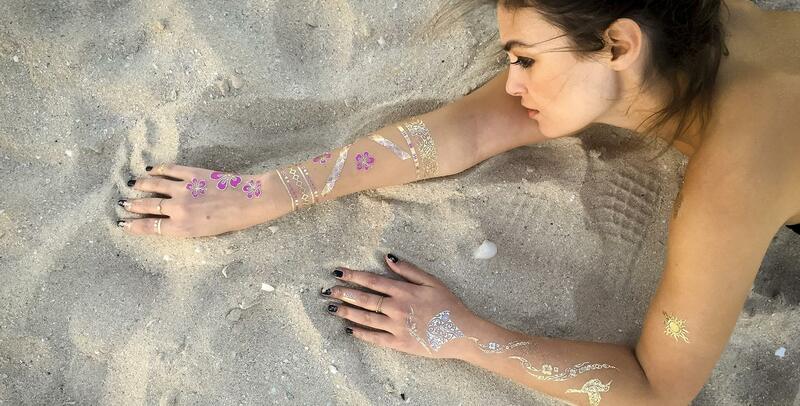 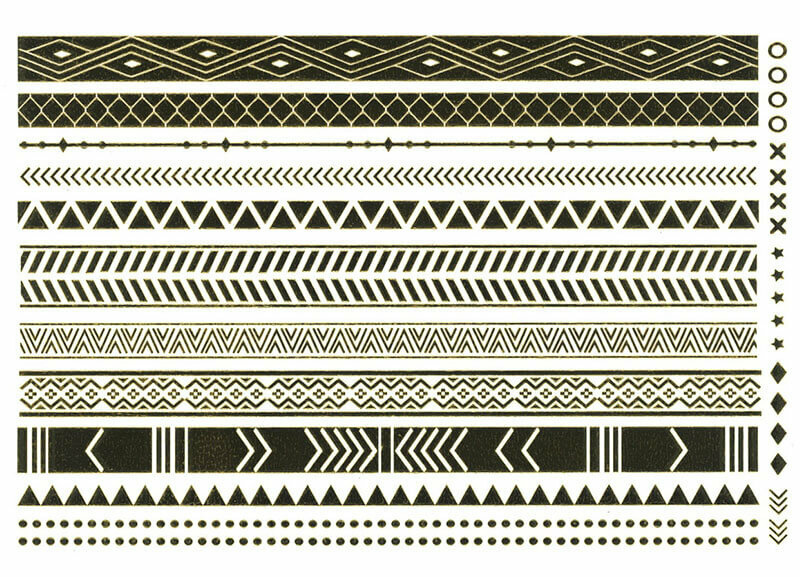 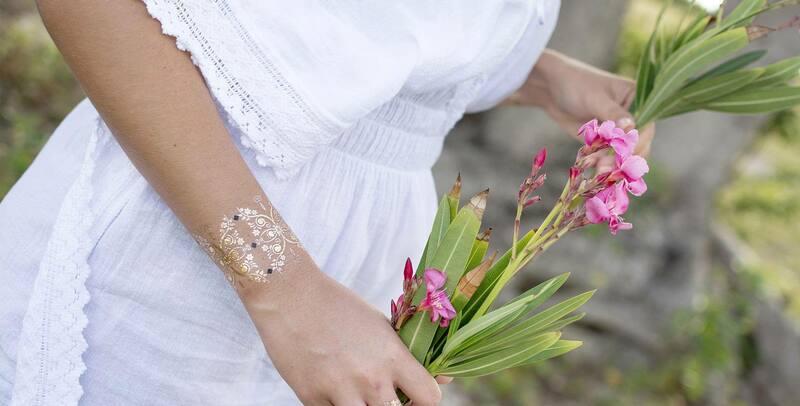 The bracelets have an ethnic feel and come with smaller tattoos, perfect to apply on fingers, nails and face. 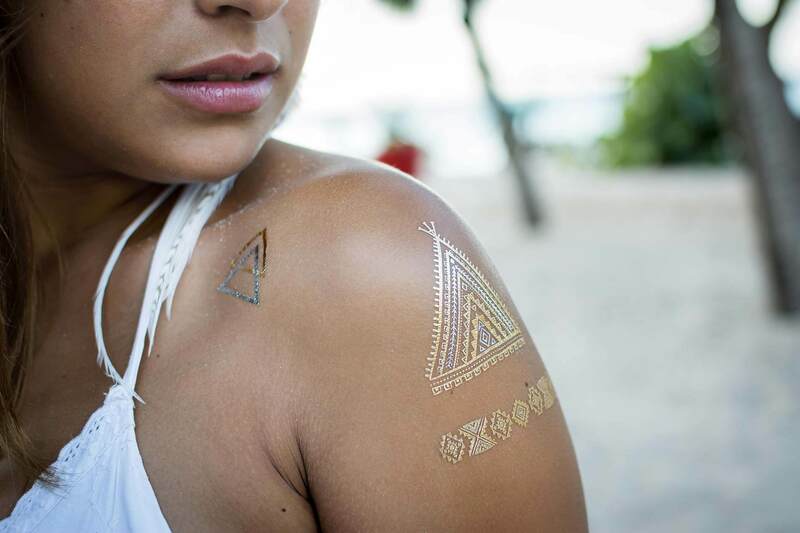 This collection is ideal for the summer festival season.